Hey Ladies! Since the swell is supposed to stay through this weekend...Team Carnage time! 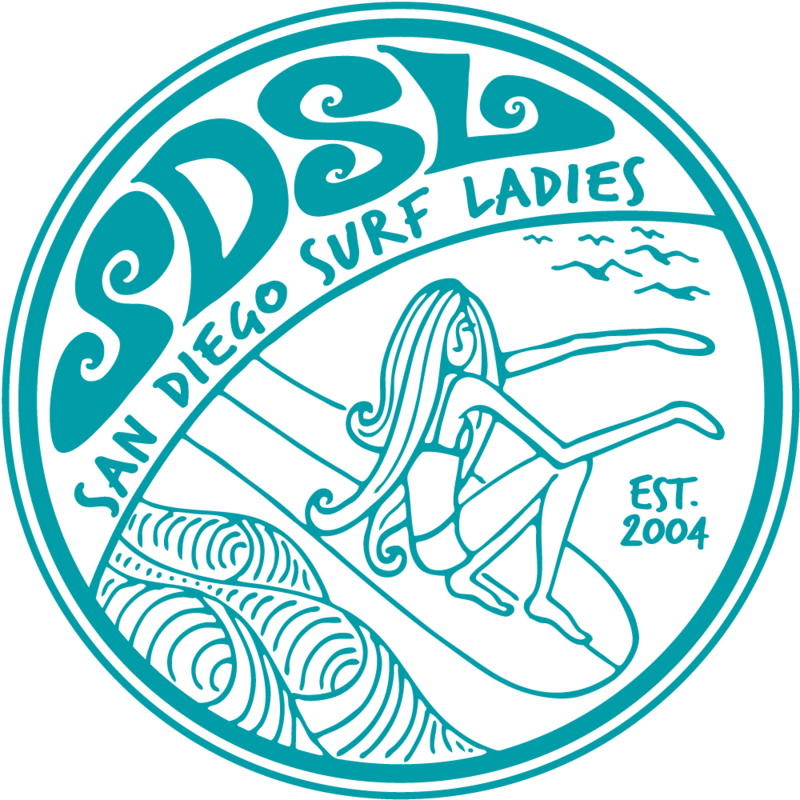 We will meet at 8:15am at Law Street Beach park in Pacific Beach and then paddle out. There is a donation based yoga class at Law Street park that overlooks the beautiful views of La Jolla and Mission Beach. It goes from 10-11:30am. It is an all level class as he offers a variation of poses and you can come late or leave early if you need to. The class is very open. I was thinking we can surf first, then get out and go to the yoga class. This Team Carnage is at spot that is pretty open to all levels, but the waves are supposed to be waist to head high and this break can be a challenge at times to paddle out. Sorry, for the late notice, but hope you can make it! If you just want to come to the surf or yoga that is fine as well. Hope to see you out there!